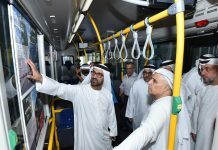 DUBAI: Two weeks after an Abu Dhabi court sent three people to jail and ordered a school’s closure over the death of a four-year-old student on a schoolbus, the UAE’s largest transport provider has revealed its plans to beef up security on its fleet of buses. 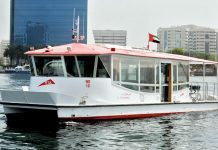 Nizha Aalaa, a student of the capital’s Al Worood Academy Private School, died after being left behind for nearly six hours in her school bus last October. 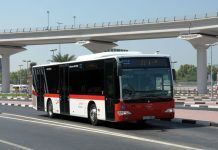 On February 8, the Abu Dhabi Misdemeanour Court held the bus driver, conductor and supervisor accountable, besides clamping down on the school. 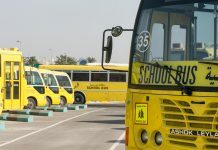 Raising the bar for school transport in general, M. Augustine, managing director of School Transport Services (STS) which carries over 60,000 students from 65 schools everyday, told XPRESS this week that all 1,600 buses on his fleet have been installed with “sleeping child check buttons” to prevent onboard deaths, and reverse cameras and thin film transistors are being introduced to check untoward incidents.